The challenge: to create a viable, highly-efficient family vehicle capable of emitting less than 90 g/km of CO2. The Volkswagen engineers' solution, unveiled on the eve of the Geneva Motor Show, combines an advanced diesel engine with an electric motor and the very latest generation of seven-speed DSG gearbox. The so-called Golf TDI Hybrid concept vehicle is capable of achieving 83 mpg on the combined cycle and emitting just 89 g/km of CO2 – while around town the vehicle reverts to purely electric mode to be emission-free. At the core of the new Golf TDI Hybrid is a highly-efficient 1.2-litre three-cylinder common rail TDI diesel engine developing 75 PS and 132 lbs ft of torque. Working either in tandem with the diesel engine or, if required, on its own, is an electric motor developing 27 PS and 103 lbs ft of torque. The electric motor also replaces the conventional starter motor and alternator to save weight and improve packaging. It can also operate as a generator, recovering kinetic energy from the car during braking to charge the 220 volt, 45 kg nickel metal hydride battery which has a capacity of 1.4 kW hours. In practice the electric motor powers the vehicle from standstill with the diesel engine only engaging should additional acceleration be required or at higher speeds. In these situations the diesel engine takes over with the electric motor only working if required to supplement the combustion engine – for example, during overtaking manoeuvres. When at a standstill the diesel engine shuts down completely to conserve fuel and increase efficiency. The energy split is relayed to the driver and passengers through a graphic display accessed through the touchscreen satellite navigation screen. Drive on the concept car is channelled through the new seven-speed DSG twin-clutch gearbox. This features a pair of dry clutches as opposed to the wet clutches and sets a new energy efficiency standard for automatic gearboxes. Visual changes which differentiate the Golf TDI Hybrid include a new, unique grille design, smaller front air intakes to reduce aerodynamic drag and subtle 'TDI-Hybrid' badging. The Golf TDI Hybrid also sits lower than the standard Golf on revised suspension and adopts the front splitter from the Golf GTI Edition 30 to help further reduce aerodynamic drag. A unique interior further distinguishes the Golf TDI Hybrid from the conventional vehicle. 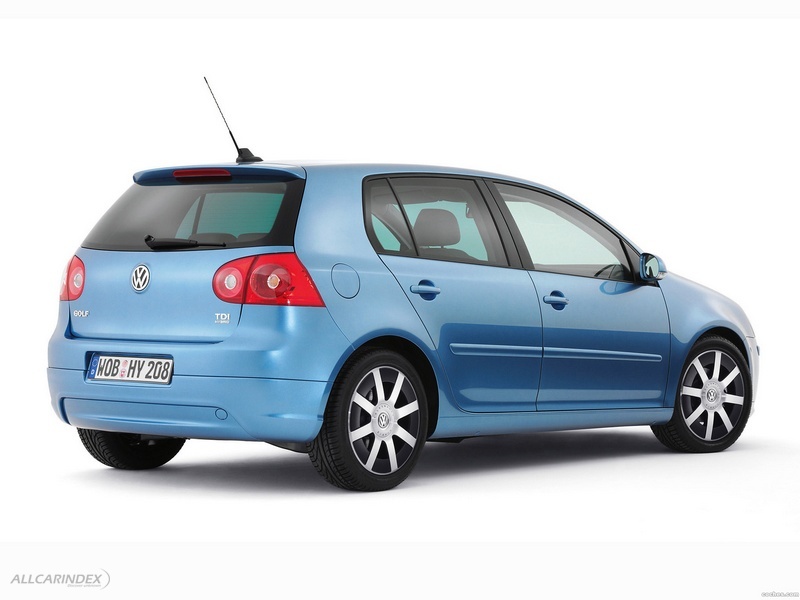 The Golf TDI Hybrid is currently a concept vehicle, but a version of this vehicle is likely to go into production in the future. 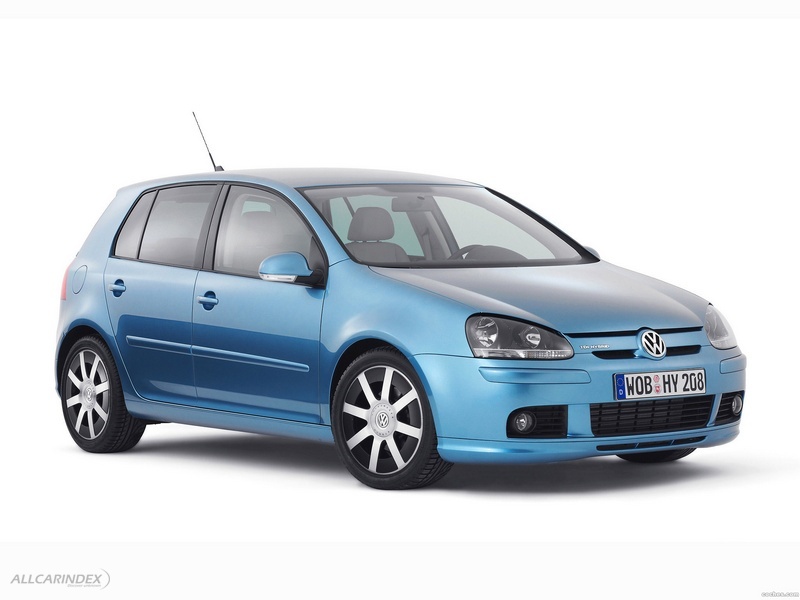 This study follows the recent launch of the efficient new Golf BlueMotion. Adopting an optimised 1.9-litre, four-cylinder diesel engine linked to a revised gearbox and more efficient aerodynamics the Golf BlueMotion can achieve a combined 62.8 mpg while emitting just 119 g/km of CO2 meaning it will be exempt from the London Congestion Charge from October 27th onwards.